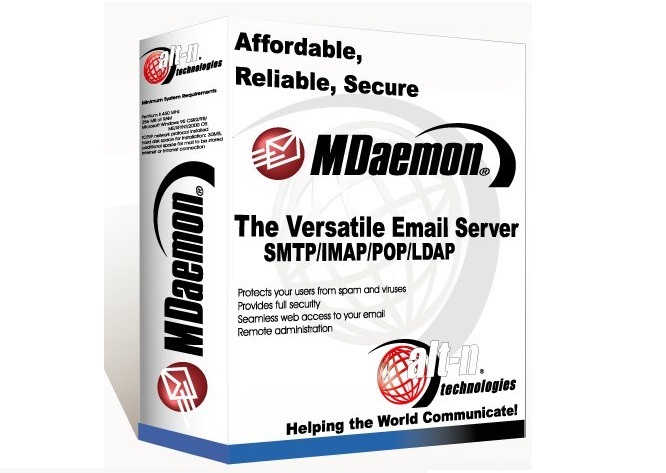 MDaemon Messaging Server is basically email as well as groupware server and is Windows based b ALT-N Technologies. It has many features like SSL, TLS Encryption, Spam Filter, Mailing lists, Shared and Public folder support, WorldClient (web based), groupware data- calendar, tasks, contacts and events. Best part is it has additional feature of over-the-air synchronization of mobiles. If you are the one using MDaemon as your messaging server. Then you must be aware of the backup location for mails, calendars, contacts etc. Go to C:/MDaemon you can see number of folders like App (Main Configuration Files), Logs (logs) Archives, ASLogViewer, Attachments, Public Folders, Users (configured accounts details & mails), Queue (Mail Queues), WorldClient (Webmail) etc. WorldClient is the powerful webmail client for MDaemon that allows users to access and manage email, calendars, address books etc through their web browser remotely. As mentioned above all configured accounts related data is stored in “Users” folder. So to take backup of your MDaemon mail data simply – Go to C:/MDaemon COPY the Folders you want to take backup of and Paste them all in another drive or you can also take backup of whole data by copying MDaemon folder. 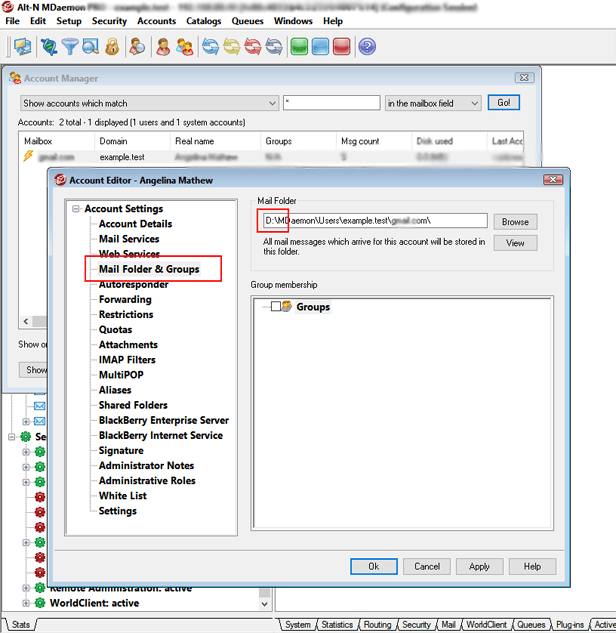 Open MDaemon >> Click on Accounts >> Select Account Manager option (Press CTRL+M) >> double click the selected user account >> Select Mail Folder & Groups >> just change the drive name. How to view MDaemon Mail, Contacts, and Calendar backup in any other email client? 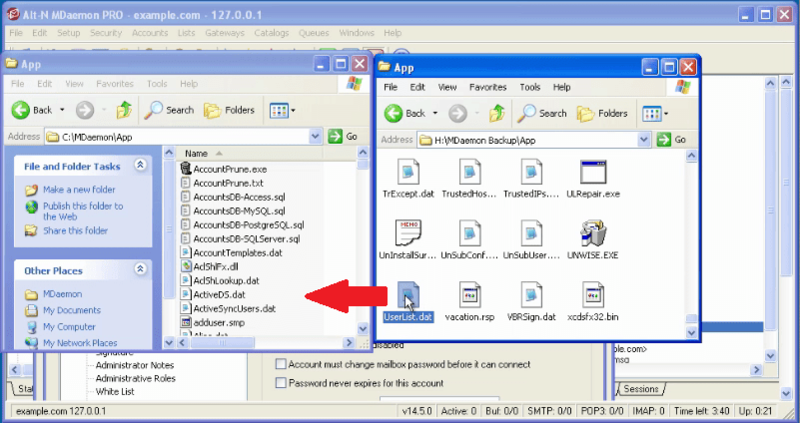 You can go for free available utility like MDaemon Data Viewer which help users to view and read the backup data. Just drop all the folders at their right place from where they had been copied. If by mistake you have deleted the user accounts then you can just drag the userlist.dat file from your backup folder to the MDaemon/App directory. But the question is if you are going to change your Email Client Preferences then to migrate your all data as it is, you must convert all the data in compatible files of the respective email client. If you want to Migrate MDaemon to New Server like Office 365, Exchange Server or want to open emails in other email client like Mozilla Thunderbird, The Bat!, Entourage, Outlook, eM Client and to document format conversion Like PDF and RTF and browser compatible HTML format, you need to use third party tool like MDaemon Migrator.